ScottishPower has become the latest utility to launch an exclusive EV tariff, proposing to slash the cost of charging an electric vehicle. The power firm’s new EV tariff, dubbed SmartPower Green EV, is designed to allow consumers to charge their electric vehicles outside of peak hours – typically between midnight and 5am – which can deliver drastic savings on conventional vehicles. ScottishPower said that by adopting its new tariff, a Nissan Leaf with a 40kWh battery with an average annual mileage of around 6,000 miles would pay just £62 in charging costs each year, equivalent to savings of up to ten times that of a petrol-fuelled car. In November last year the firm launched an ‘end-to-end’ electric vehicle deal alongside car dealership Arnold Clark, incorporating a domestic EV charging solution provided by manufacturer Wallbox. Today’s launch of the tariff expands on that package and Keith Anderson, chief executive at ScottishPower, described the deal as a “game changer”. 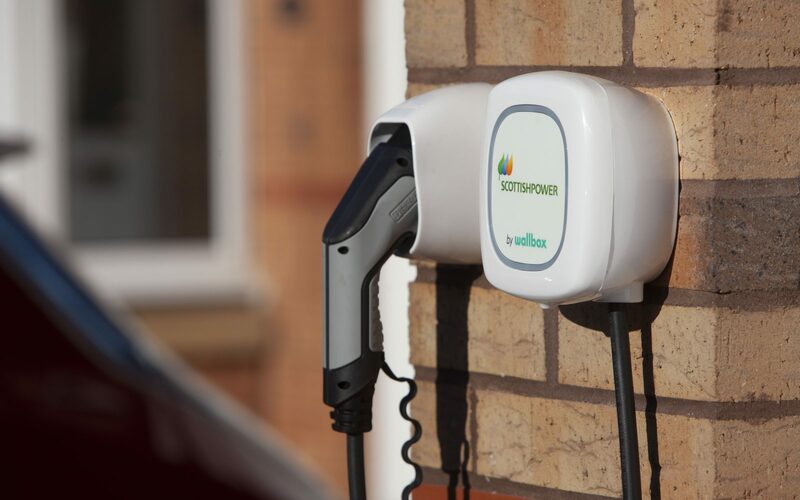 “ScottishPower wants to help customers benefit from electric vehicles as quickly as possible as that will help improve air quality and cut carbon quicker. Helping cutting the cost of motoring will help people switch to electric vehicles faster,” he said. In October last year ScottishPower made the historic move to divest its fossil fuel assets – some 2.5GW worth – to go fully renewable, with the firm’s EV tariff also fully backed off by Renewable Energy Guarantee of Origin certificates.